Planning a vacation for multiple families — grandparents, children, aunts and uncles and cousins — may feel overwhelming. How do you gather everyone together for a trip they can all enjoy, let alone plan transportation, accommodations, meals and activities? 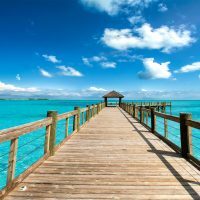 Family tour operators are aiming to help families plan multigenerational vacations, from exotic getaways to vacations around the corner. 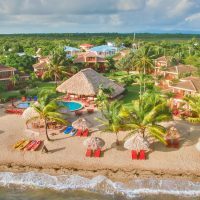 While they may come at a higher cost than most individually planned vacations, the ease of having someone organizing every aspect of a trip of a lifetime may be worth it! 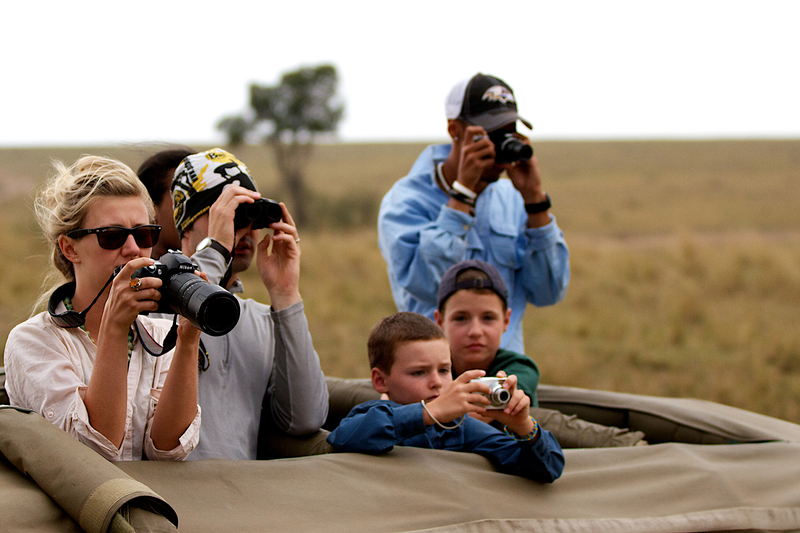 Gather the family for that once-in-a-lifetime, dream African safari with Aardvark, which hosts a number of family safaris to include children and grandparents. Everyone will enjoy discovering the wildlife of the African safari and sleeping in luxurious safari tents that look more like hotel rooms. Of course, there are also lodges and private homes to rent through Aardvark, which is one of the more pricey tour agencies. Families will enjoy riding camels and elephants, horseback riding, snorkeling, swimming, fishing and touring markets in a number of African countries, including Madagascar, Mozambique, Tanzania, Kenya and Botswana. Offering small group tours that are limited to just 18 people, families may enlist their extended families to fill the open slots for a personal multigenerational trip filled with adventure for all ages. Trips feature safaris, tours of America"s national parks, Alaskan tours, and cultural visits to China, Spain, Italy and more over the course of 7 to 15 days. Families can also join a (very expensive) cruise around Antarctica, South Georgia & The Falkland Islands, which takes nearly 200 passengers on a 17-day adventure. Some would think any tours operated by Disney would be geared toward young kids and filled with Disney characters, but that"s not the case with Adventures by Disney. 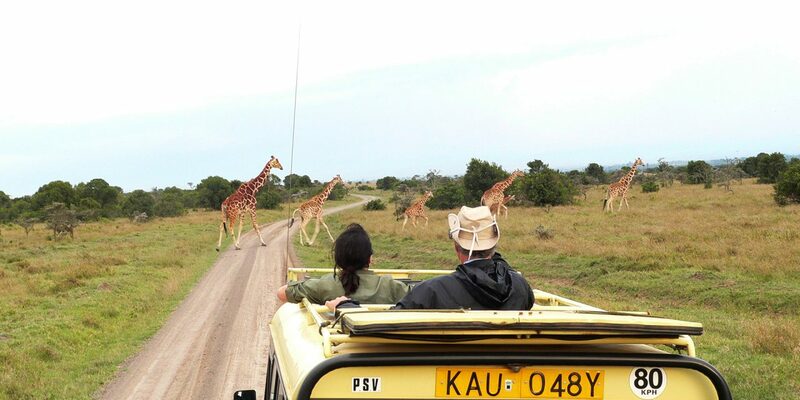 Providing upscale tour packages with different activities for families to enjoy together, as well as separating the kids from the adults now and again to ensure everyone gets a taste of what they would love to do the most, Adventures by Disney has tours to Australia, Asia, Central America, South America, Europe and Africa, as well as cruise partnerships and trips across America to visit its National Parks and big cities. Trips are as short as four days and as long as 12. The tour operator understands the needs of travelers from as young as 6 to those who are 76, so they combined a few tours into ones the entire family can enjoy together. 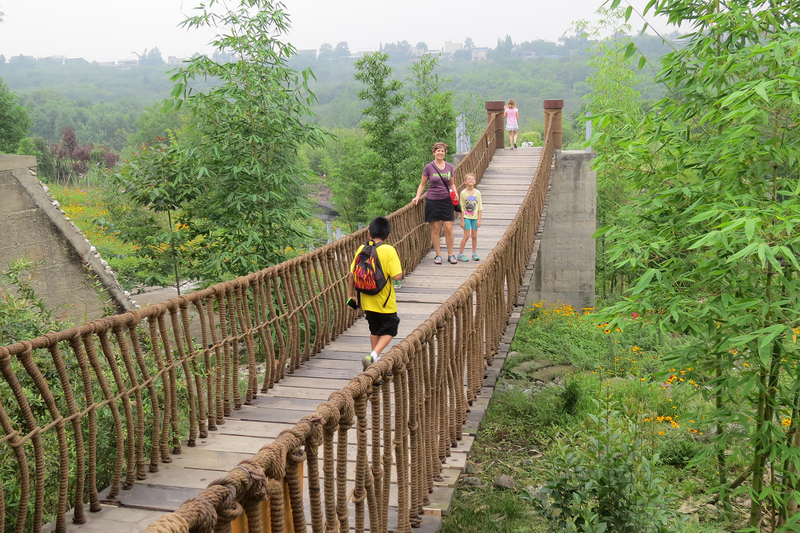 Group tours with a cultural theme include Family-Friendly Japan, Going Greece: A Family Adventure and Enchanted China for Families. Private and custom-built trips can take your family off to Australia, Kenya, Brazil and Mexico. One of the oldest tour operators, Tauck Bridges launched in 1925 and has been providing tours of the world to all ages. 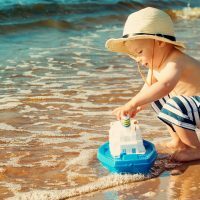 Its family-friendly trips take sightseers and active travelers across Europe, Africa, Latin America and North America with 19 different tours available by land and by sea. Particularly nice for multigenerational trips are Tauck"s three river cruises are available to provide a glimpse of Europe, including the Danube, Rhine and Rhone river cruises, with different accommodations and styles for kids and grandparents to enjoy. Offering 7- to 13-day adventures that are easy for all ages and offer sites and fun for grandparents to toddlers, Thomason Family Adventures features multigenerational tours to exotic locations. Select from trips like Galapagos, Ancient Incan Peru, Volcanoes and Islands of Southern Italy and Tanzania Family Safari, and the tour operators will help you tailor your needs to your family. Many Thompson tours provide discounts for kids 11 and younger sharing rooms with their families. As the company name states: this isn"t a traditional cruise. Instead, Un-Cruise Adventures offers small boat getaways with activities and tours prepared for kids from 8 to 98. These trips provide flexible and unique itineraries off the beaten path, and then reunite families onboard for upscale dining and accommodations. 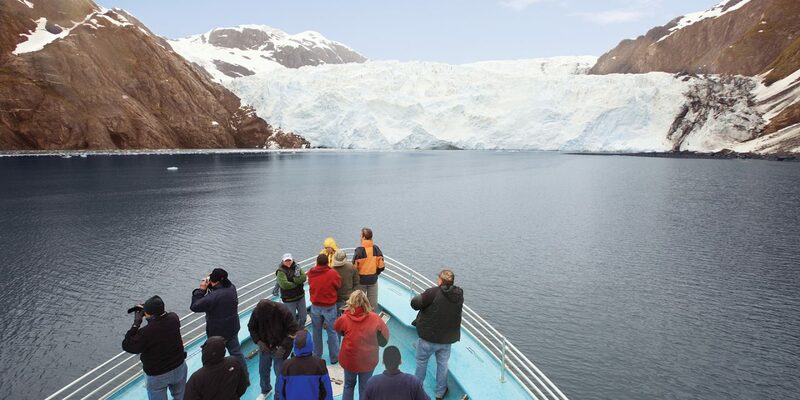 Adventure cruises may include whale watching, guided hikes and cultural experiences in Alaska, Central America or Mexico"s Sea of Cortes. No more than 90 passengers are traveling, and kids receive a discounted price.